I absolutely love our stickers. They are high quality, they have low prices and the turnaround time was speedy. 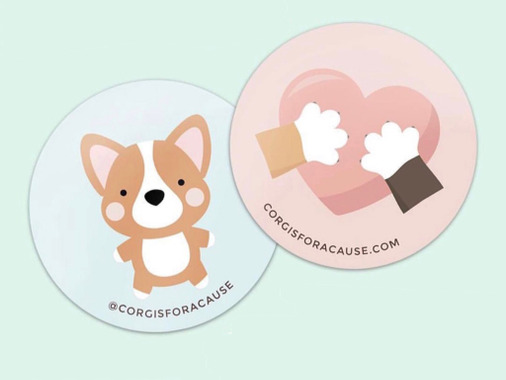 It was a great option for us as a non-profit to hand out these stickers as freebies. Our customers raves about them. Highly recommended!